Scott Park’s art is always notable for its careful indexing of everything you could ever want to see of a given subject. Want to see pop culture’s most famous cars in Mad Max’s world? The badass women of film? 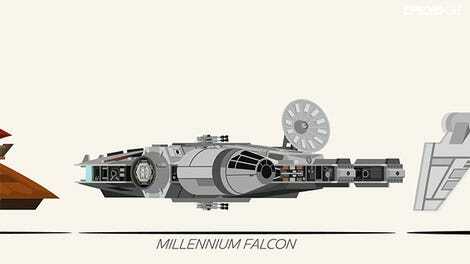 How about every Star Wars vehicle, to scale? Well now, Park has illustrated all the moments that make RoboCop. 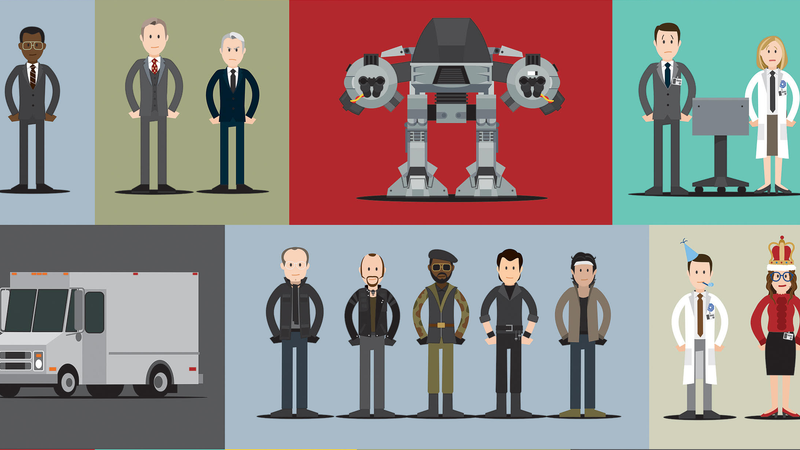 I created it for Gallery1988’s upcoming 30Years Later show, celebrating movies from 1987. They had a nice long list of some amazing movies, but frankly I stopped looking when I saw ROBOCOP. Since I first saw it (on VHS, at a sleepover, way before I was old enough) I have loved it’s glorious dark humour infused mayhem. So, one no-brainer decision later I’m happy to introduce my latest poster: I’D BUY THAT FOR A DOLLAR: a tribute to Robocop. It features pretty much all the characters, vehicles and iconic moments from the film, in order of appearance. The show runs July 21 to August 12. You can see individual panels on Park’s Behance page for the poster and his tumblr.